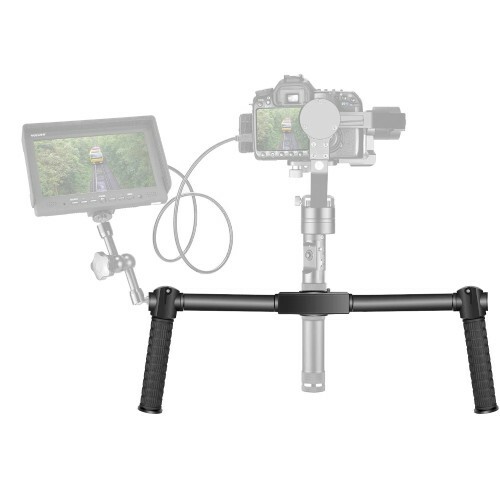 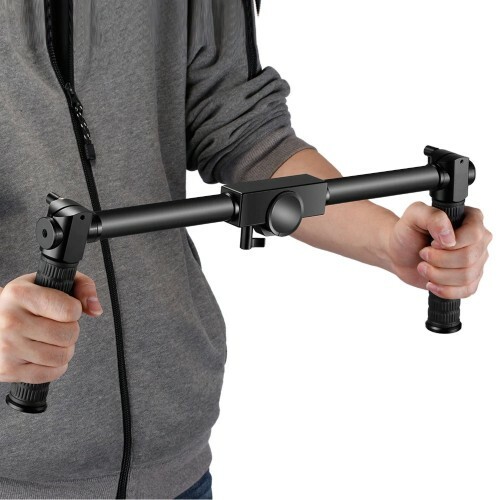 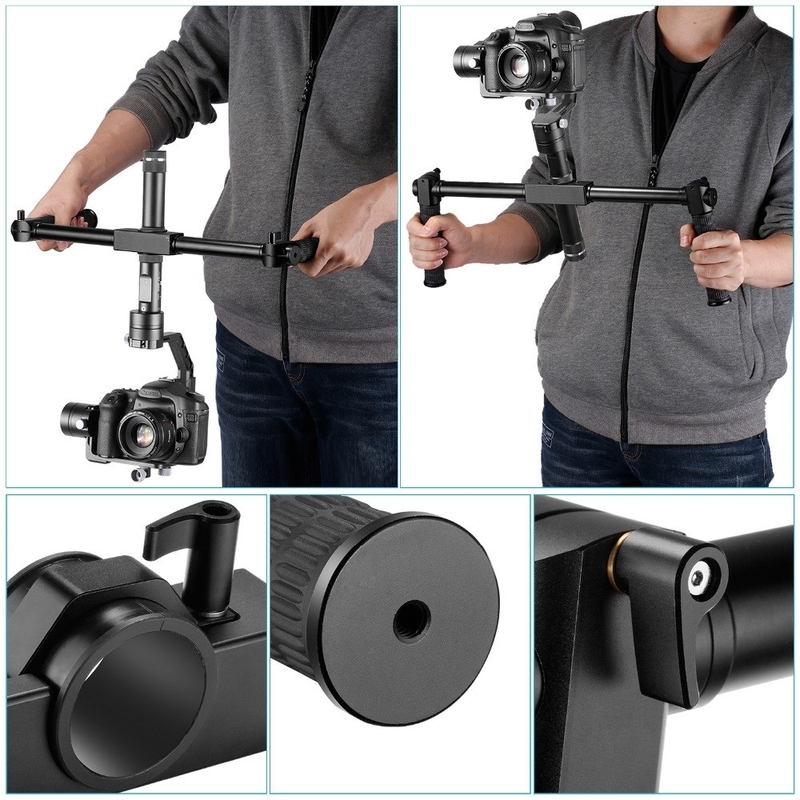 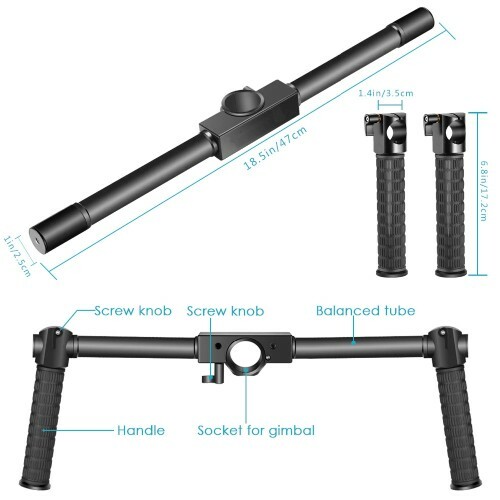 This dual handheld grip enables you to shift from one hand to two hands easily when shooting, and the non-slip design adds security to the position of the camera, making sure that it holds in rigid position for long duration shooting. The lightweight and durable aerospace aluminum alloy material makes the grip portable, meaning you can save a lot energy and time to obtain great shots. Two 1/4-inch screw holes allow you to attach accessories to your camera, such as monitor, Bluetooth remote and a plethora of other accessories.